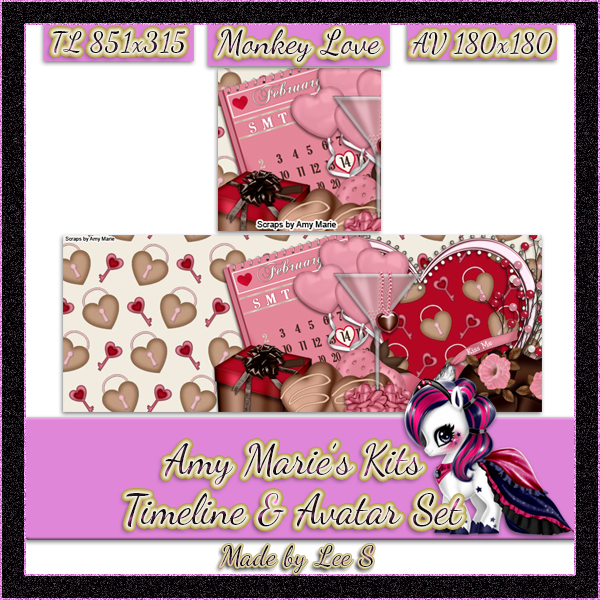 The season of Love is on its way so be prepared with this gorgeous kit from Amy Marie. Monkey is cute & full of everything you want for a Valetines Day tag. And the most adorable monkeys!! Created in pink. brown & red it is the perfect kit for Valentines Day. The kit contains 28 papers & 84 elements. 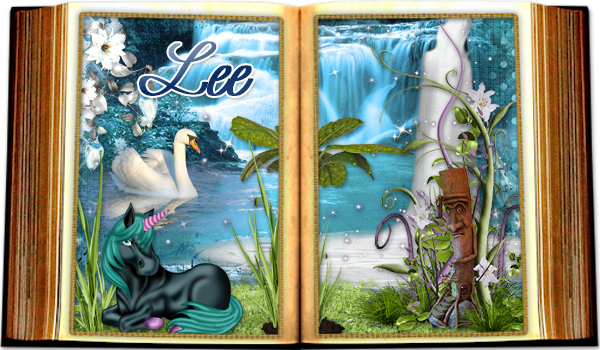 And check out the matching Timeline sets. 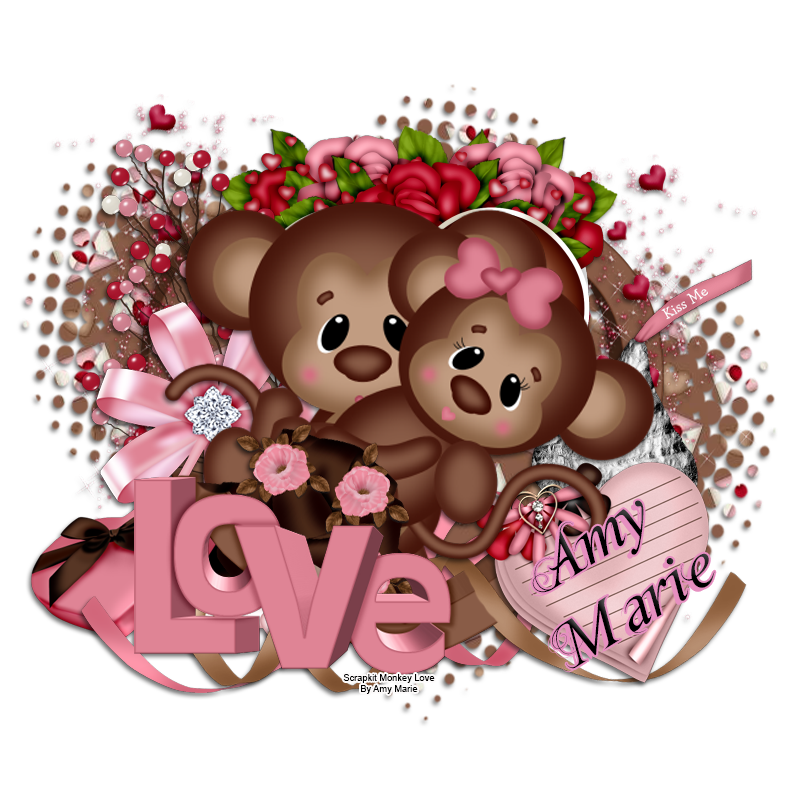 You can also visit Amy Marie's blog to see whats happening. If you do visit please leave some love.